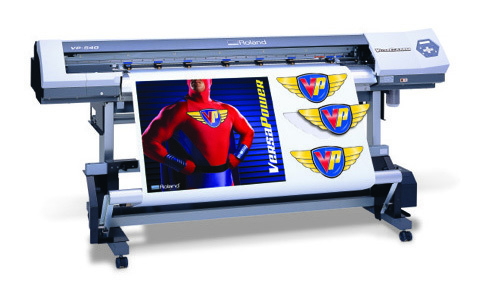 This zip file contains firmware for the VP and VPi series Printer/Cutters. Zip file also includes updater application, firmware file and instructions on installation. This zip file contains all of the Roland DGA media profiles for the VP540 and VP300 series printers along with installation instructions.